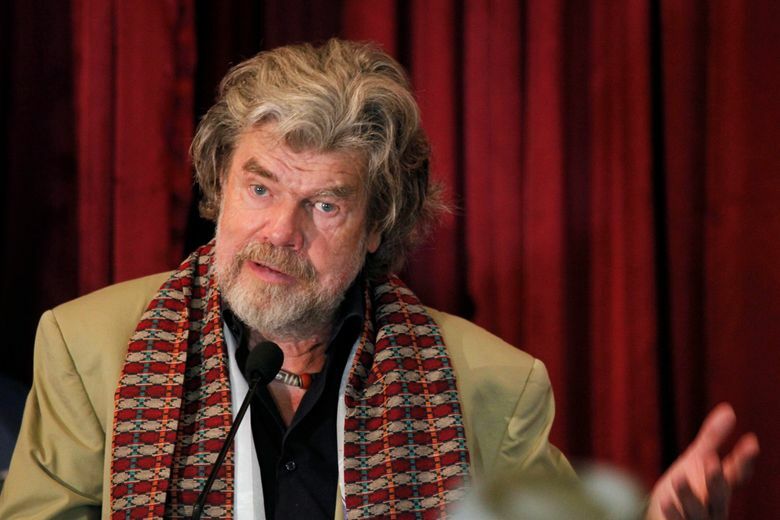 MADRID (AP) — Spain’s Princess of Asturias prize for sports this year has been awarded to two European mountain climbers — Italian Reinhold Messner and Poland’s Krzysztof Wielicki. The judges said Wednesday the pair embody the essence of mountain-climbing, setting new levels of accomplishment and providing inspiration for younger generations. Messner was one of the first two climbers to scale Mount Everest without supplementary oxygen, 40 years ago. Wielicki led an expedition earlier this year to make the first winter ascent of K2, the world’s second-highest peak. Severe weather denied the climbers their goal, but Wielicki has vowed to try again. The 50,000-euro ($59,000) award is one of eight Asturias prizes handed out yearly by a foundation named for Crown Princess Leonor. Others categories include art, social sciences and scientific research.